With the increase in the trend of foldable Android smartphones like Samsung and Huawei, many designers have attempted to imagine what a foldable iPhone might look like. 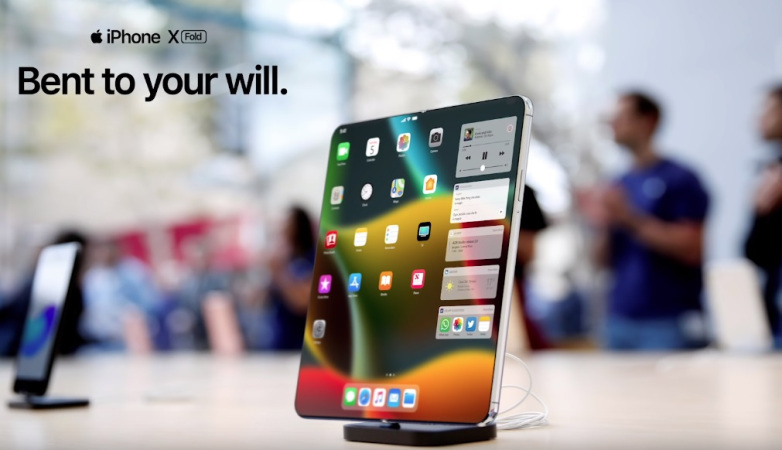 Antonio De Rosa, a graphic designer made a concept video of iPhone X Fold and it looks amazing. The concept shows resemblance to the iPhone X design that can fold out to become a big tablet. It describes how the foldable comes from behind and to the left and how you can also fold the mobile phone completely shut. The display shown in the concept video reveals a screen size of 6.6-inches when the phone is folded and a screen size of 8.3-inches emerges out when the iPhone is completely unfolded. The screen features a “Super Retina” display with 514 pixels-per-inch. The video also shows how the home screen adds a number of widgets when the mobile is folded outwards. This actually portrays how iOS might be able to adapt to a foldable iPhone. Those added widgets will give quick access to functions like Music, Siri, Weather and more. 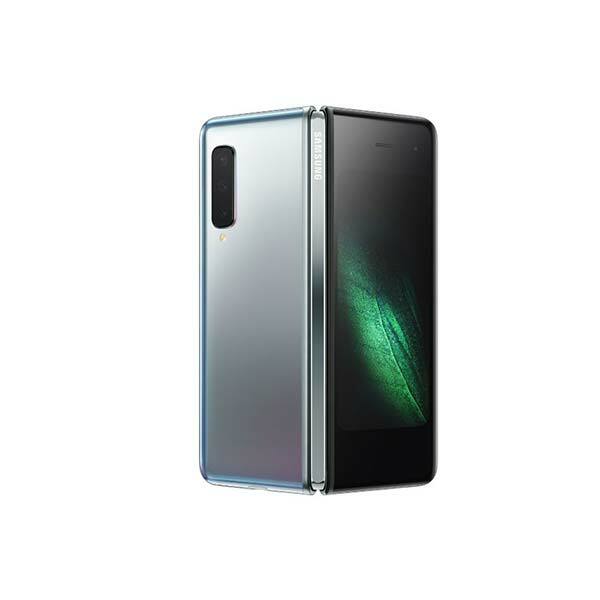 The trend of foldable mobile phones started when Samsung revealed its Galaxy fold design for the first time, last year in November. However, Royole’s foldable phone FlexPai is deemed as the first foldable smartphone. After that Huawei jumped in the arena with a 5G enabled foldable Mate X. Since then people are wondering when will iPhone make an announcement about a foldable smartphone. It is still unclear whether the iPhone will release a foldable phone or not. In the meantime here is the concept video for you to watch.